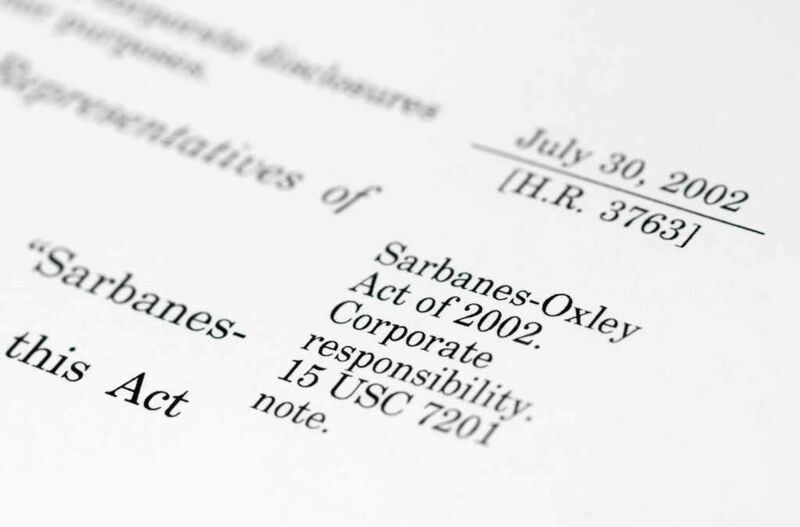 The Sarbanes-Oxley Act (or SOX Act) is a U.S. federal law that aims to protect investors by making corporate disclosures more reliable and accurate. The act was spurred by past major accounting scandalsTop Accounting ScandalsThe last two decades saw some of the worst accounting scandals in history. 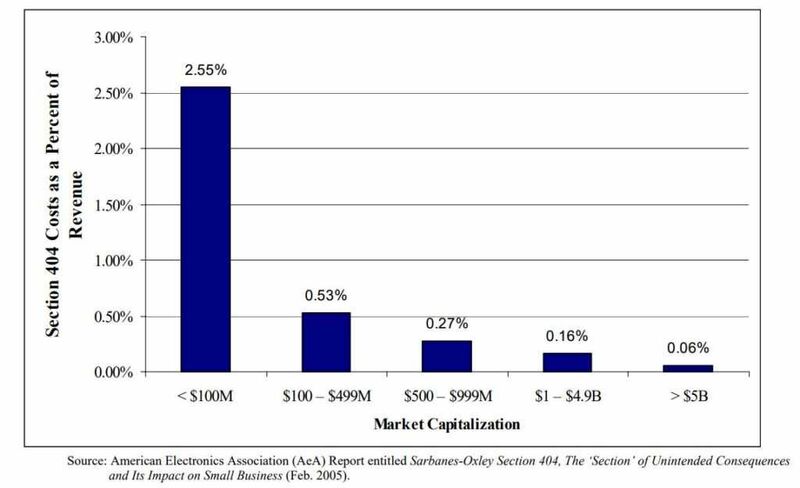 Billions of dollars were lost as a result of these financial disasters. In this article, we look at the 10 biggest accounting scandals in recent times. Many of these scandals were a result of the excessive greed of the such as Enron and WorldCom (today called MCI Inc.) that tricked investors and inflated stock prices. Spearheaded by Senator Paul Sarbanes and Representative Michael Oxley, the act was signed into law by President George W. Bush on July 30, 2002. The documents have been reviewed by signing officers and passed internal controls within the last 90 days. The documents are free of untrue statements or misleading omissions. The documents truthfully represent the company’s financial health and position. The documents must be accompanied by a list of all deficiencies or changes in internal controls and information on any fraud involving company employees. Financial statementsThree Financial StatementsThe three financial statements are the income statement, the balance sheet, and the statement of cash flows. These three core statements are intricately linked to each other and this guide will explain how they all fit together. By following the steps below you'll be able to connect the three statements on your own. are required to be accurate. Financial statements should also represent any off-balance liabilities, transactions or obligations. Companies must publish a detailed statement in their annual reports explaining the structure of internal controls used. Information must also be made available regarding the procedures used for financial reporting. The statement should also assess the effectiveness of the internal controls and reporting procedures. The accounting firm auditing the statements must also assess the internal controls and reporting procedures as part of the audit process. Companies are required to urgently disclose drastic changes in their financial position or operations including acquisitions, divestments and major resignations. The changes are to be presented in clear, unambiguous terms. Any company official found guilty of concealing, destroying or altering documents with intent to disrupt an investigation could face up to 20 years in prison and applicable fines. 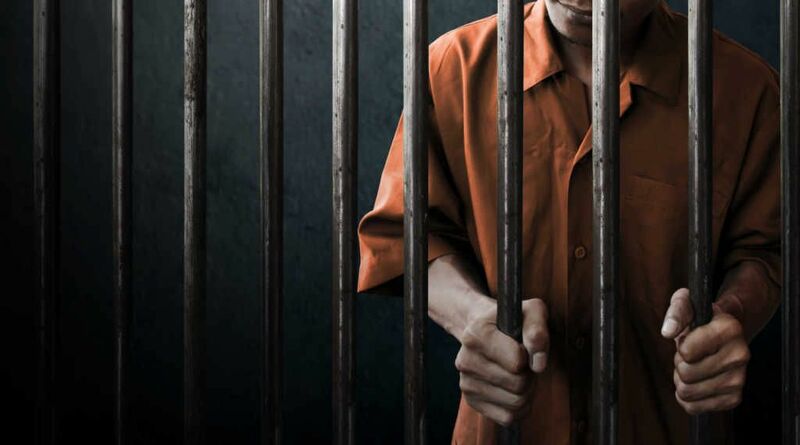 Any accountant who knowingly aids company officials to destroy, alter or falsify financial statements could face up to 10 years in prison. After the implementation of the Sarbanes-Oxley act, financial crime and accounting fraud became much less widespread than before. Organizations were deterred from attempting to overstate key figures such as revenues and net incomeNet IncomeNet Income is a key line item, not only in the income statement, but in all three core financial statements. While it is arrived at through the income statement, the net profit is also used in both the balance sheet and the cash flow statement.. The cost of getting caught by the United States Securities and Exchange Commission (SEC) had exceeded the potential benefit that could result from taking liberties with the way that financial documents were presented. Thus, investors benefited from access to more complete information and were able to base their investment analyses on more representative numbers. Due to the additional cash and time costs of complying with the Sarbanes-Oxley Act, many companies tend to put off going public until much later. It leads to a rise in debt financing and venture capital investments for smaller companies who cannot afford to comply with the act. The act faced criticism for stifling the U.S. economy as the Hong Kong stock Exchange surpassed the New York Stock Exchange as the world’s leading trading platform for three consecutive years.